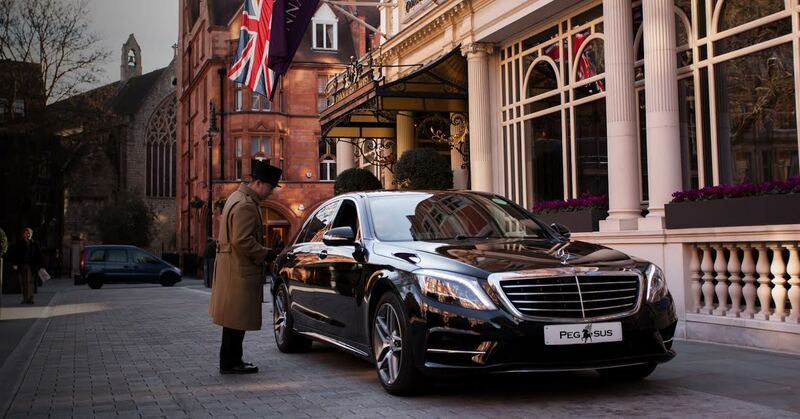 Pegasus Luxury Services shows its respect to the people who used to travel with a high level of comfort and luxury, and have the honour to offer excellent chauffeur service in the british capital. The charge on your credit card statement will be shown as Pegasus Luxury Services Ltd.
Pegasus Luxury Services Ltd request a minimum of 24 hours notice for any online bookings. If you would like to book a car with less than 24 hours notice – Please call our help-line: +44 (0)20 77198816. By supplying your email address you permit PLS to contact you via email, in return we promise never to supply your email to any third party. Every effort will be made by PLS Ltd to ensure that our vehicle(s) or Sub-Contractors vehicle(s) arrive on time. PLS Ltd’s vehicle(s) and sub-contracted vehicles are fully insured for passenger and third party claims. However, customer’s properties are carried entirely at their own risk and PLS Ltd shall not be held responsible/liable for any loss/damage to such property. PLS will keep a lost property book at their office, and will endeavour to return any lost goods left in our vehicle(s) or subcontracted vehicle(s) to the customer. PLS Ltd and its chauffeurs have the right to refuse to carry any passenger who is thought to be under the influence of alcohol or drugs and whose behaviour poses a threat either to the Chauffeur, the vehicle or any other passenger(s). PLS maintains a strict non-smoking policy in all its vehicles. Belarus, Burma/Myanmar, Democratic Republic of Congo, Eritrea, Federal Republic of Yugoslavia & Serbia, Iran, Iraq, Ivory Coast, Lebanon, Syria, Liberia, North Korea, Republic of Guinea, Somalia, Sudan, Zimbabwe, Cuba, Balkans, Egypt and Tunisia.